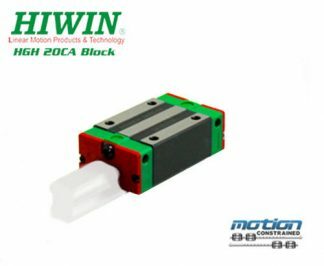 Motion Constrained is excited to be a US supplier for Hiwin HGH25CAZAC blocks. 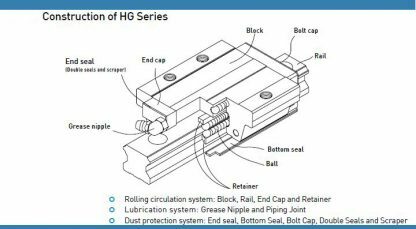 HG Series blocks are designed with load capacity and rigidity higher than other similar products with circular-arc groove and structure optimization. 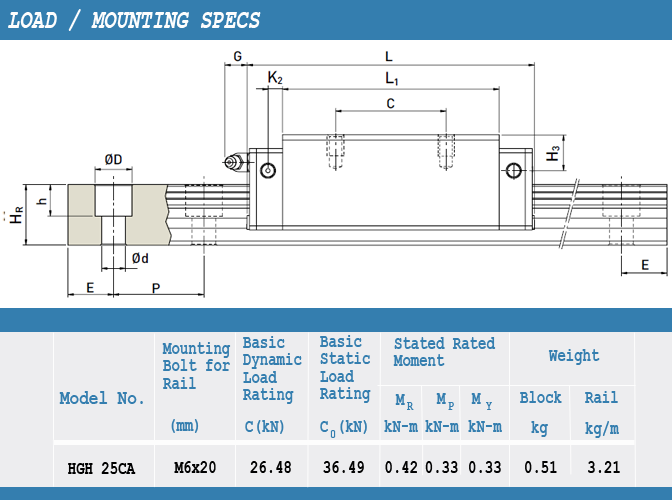 It features 4-way equal load capacity in the radial, reverse radial and lateral directions, and are self-aligning to absorb installation-error. 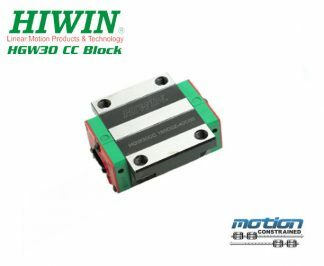 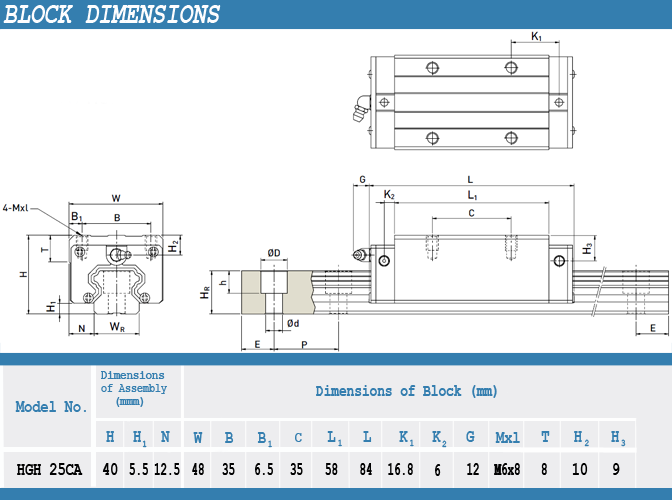 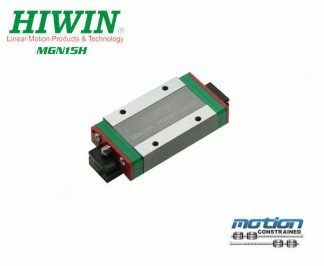 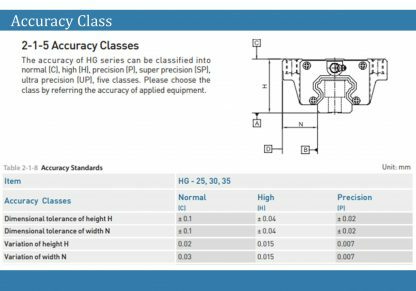 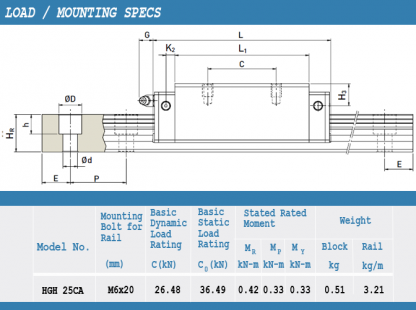 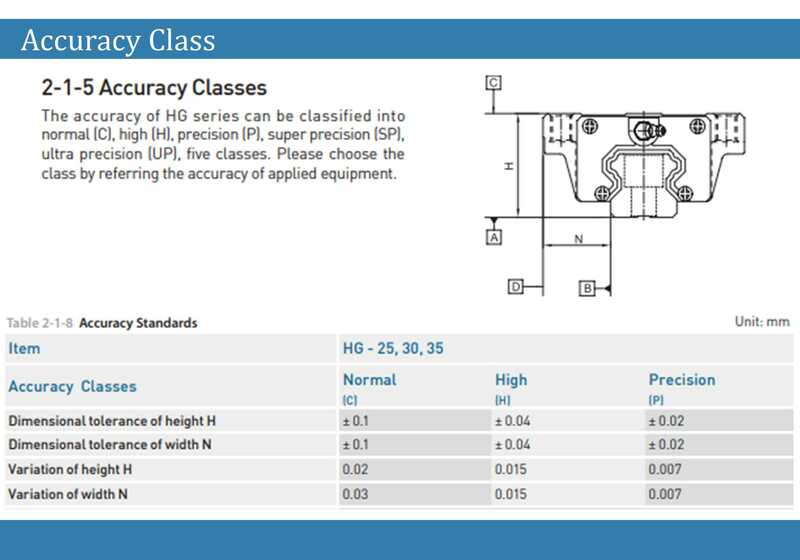 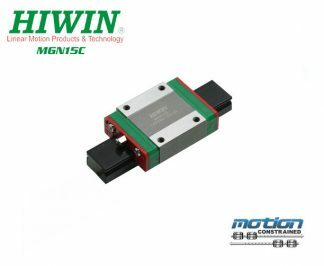 Hiwin HG series blocks achieve a long life with high speed, high accuracy, and smooth linear motion.